Let’s make good nutrition a lifestyle. First learn the basics, then put them into action in YOUR life. Did you know that sugar-sweetened beverages such as pop, lemonade, iced tea, juice drinks, and sports drinks are the #1 source of added sugars in our diets? We promote Water First for Thirst! Take our poll here to let us know (and please be honest) if you regularly drink any sugar-sweetened beverages! This helps us plan our future work. We know life is about way more than just your food, and nobody can follow every recommended healthy guideline 100% of the time! Strive for balance in your lifestyle with the “80/20” concept: make healthier choices 80% of the time and allow for more flexibility 20% of the time. You shouldn’t have to be super strict about occasional “less healthy” choices if you are making the healthy choice the majority of the time! Remember, one “bad” day won’t make or break your health, just like one “good” day doesn’t magically improve it! Work on making healthy choices a lifestyle. 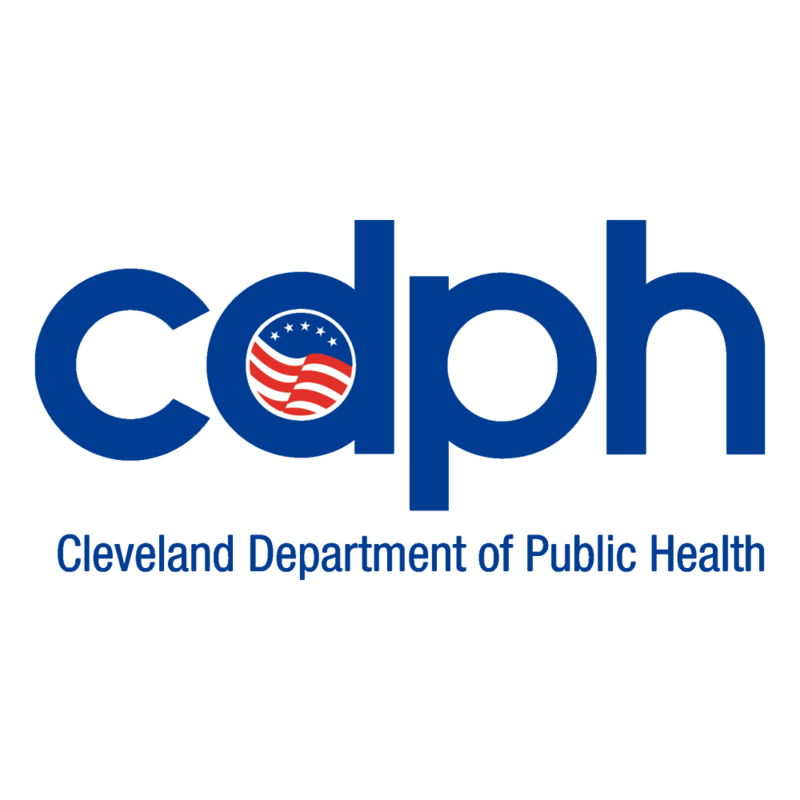 The Healthy Eating Committee (partners below) worked in collaboration with American Heart Association (Cleveland) in 2014 to create a set of Healthy Cleveland Nutrition Guidelines to follow for optimal nutrition-related health. These guidelines were adopted by the City of Cleveland in October 2014. Click here for the entire Healthy Cleveland Nutrition Guidelines document.